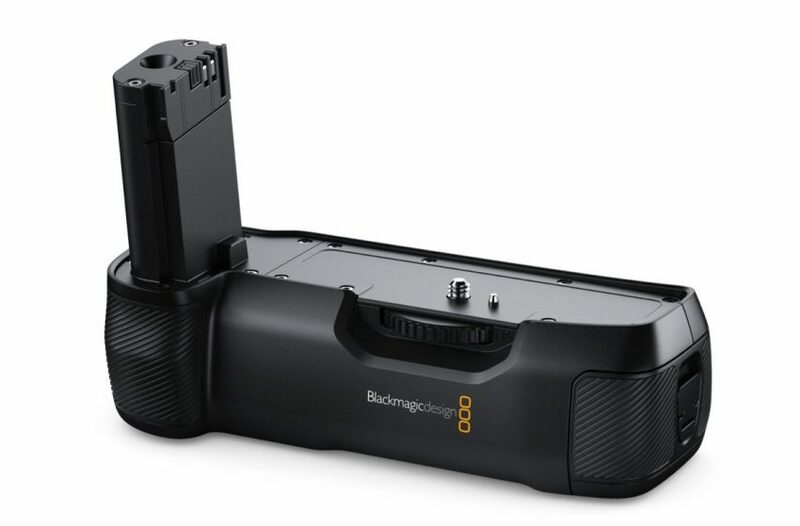 Blackmagic Design just announced the Blackmagic Pocket Battery Grip, a new battery adapter that features a slide out tray designed to hold 2x Sony NP-F L-series batteries. This allows you to power external SSDs via the USB-C or run the camera for over 2 hours of record time before charging. 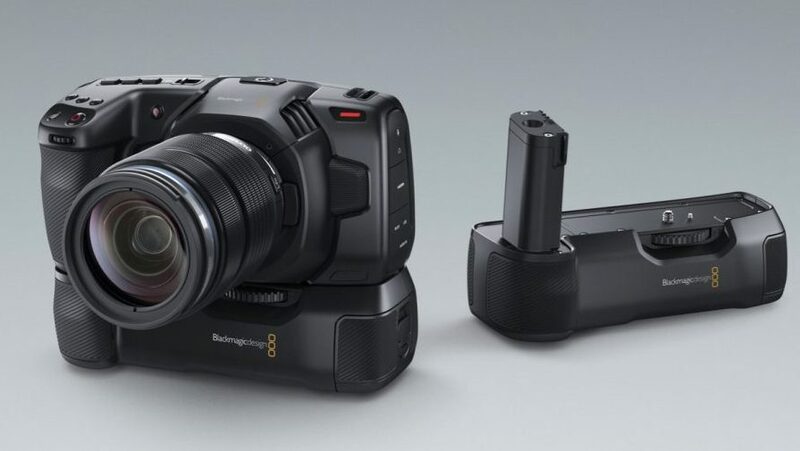 The new Blackmagic Pocket Camera Battery Grip will be available in August 2019 from Blackmagic Design resellers such as B&H, Adorama and many others worldwide for US $245. 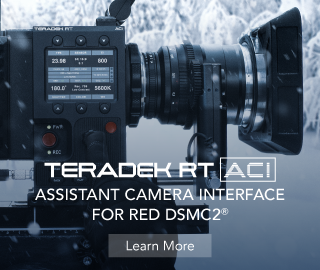 For those of you at NAB 2019, you can stop by the Blackmagic Design booth #SL216 to take a look at the new Battery Grip for the BMPCC 4K. Designed for the BMPCC 4K, the new Pocket Camera Battery Grip addresses one of the biggest concerns users have the camera – its limited battery life. 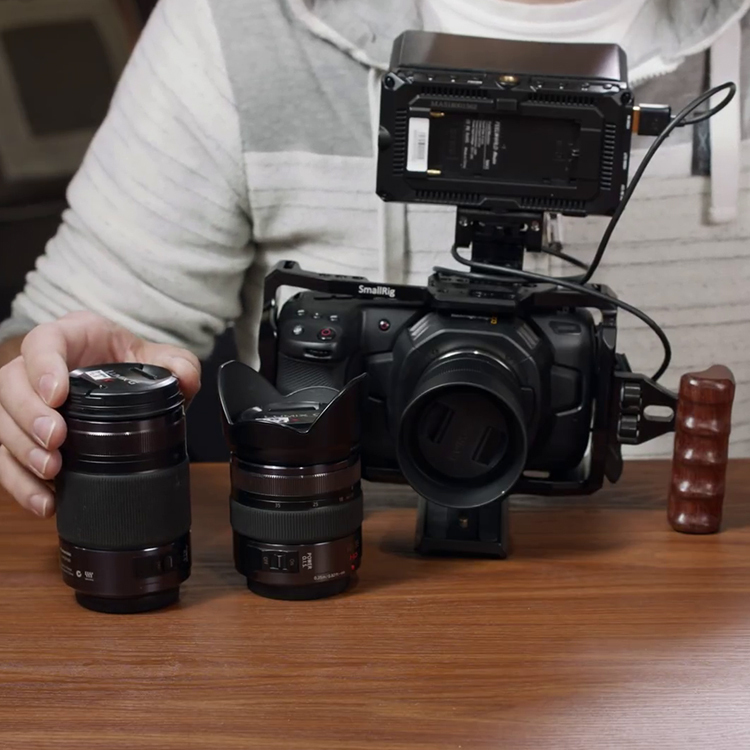 Thanks to the new battery grip, you no longer have to use Canon LP-E6, batteries, and instead get a couple of Sony L-series NP-F batteries, which are a dime a dozen and are readily available from major retailers and online marketplaces. It’s perfect for anyone that needs to shoot for extended periods of time. Featuring a unique carbon fiber design, non-slip hand grips, and a slide out tray that holds 2 L-series batteries, the Pocket Camera Battery Grip also makes it easier to hold the camera on longer shoots. 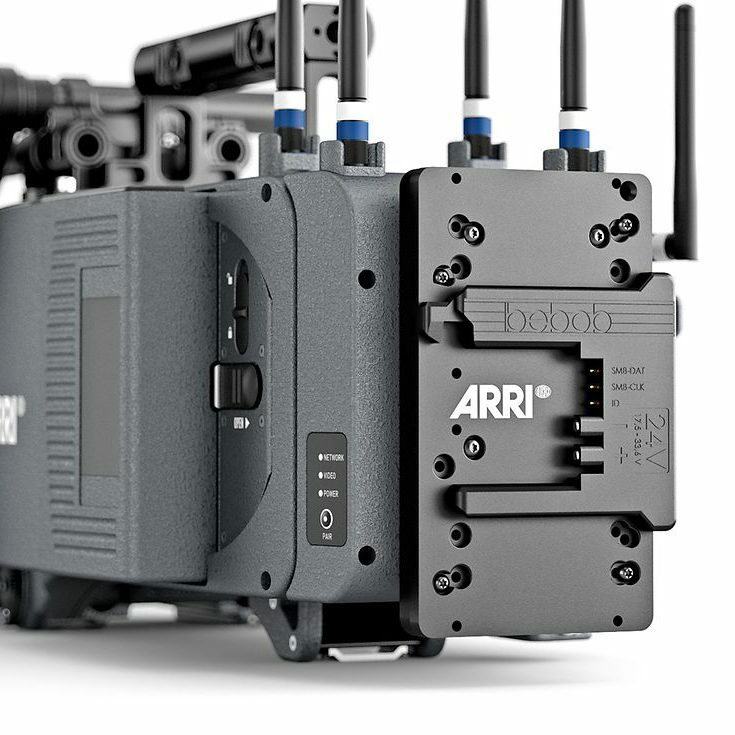 Users can even charge the batteries in the grip via the camera’s 12V DC connection in between takes. Unlike traditional external battery packs that hang off the side of the camera, the Pocket Camera Battery Grip has a unique design that makes it part of the Blackmagic Pocket Cinema Camera 4K. Simply remove the detachable LP-E6 battery door cover from the camera, slide the pocket grip in and lock it into place. There’s even a storage slot built into the grip for the battery door cover. Because the Pocket Camera Battery Grip becomes part of the camera, customers get larger non-slip hand grips that make holding the camera even easier. Best of all, there’s no extra gear hanging off the camera so users still have a compact camera that can go anywhere. 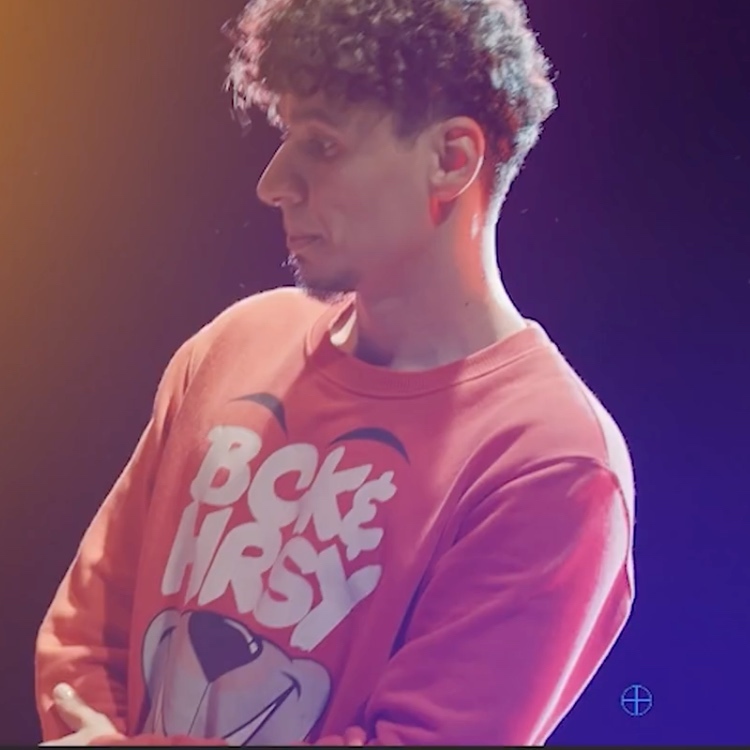 “The Blackmagic Pocket Cinema Camera 4K has been received incredibly well by our customers because it’s not a dumbed down consumer product, but it is a true digital film camera with incredibly advanced features generally only found on the most expensive cameras available,” said Grant Petty, Blackmagic Design CEO. 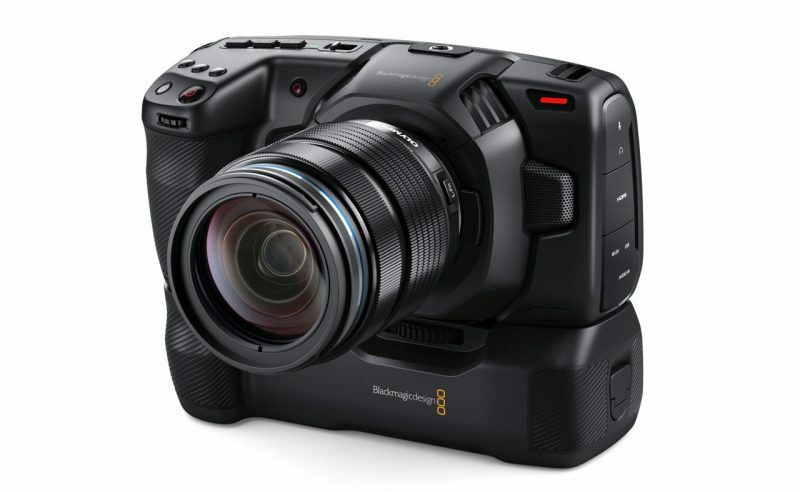 The Battery Grip for the Blackmagic Pocket Cinema Camera 4K is priced at $245 and is estimated to start shipping in August 2019.